Andrew provides strategic advice on securing merger clearance and managing competition investigations. He plays a hands-on role in delivering merger analysis, drafting submissions and helping clients present their case. 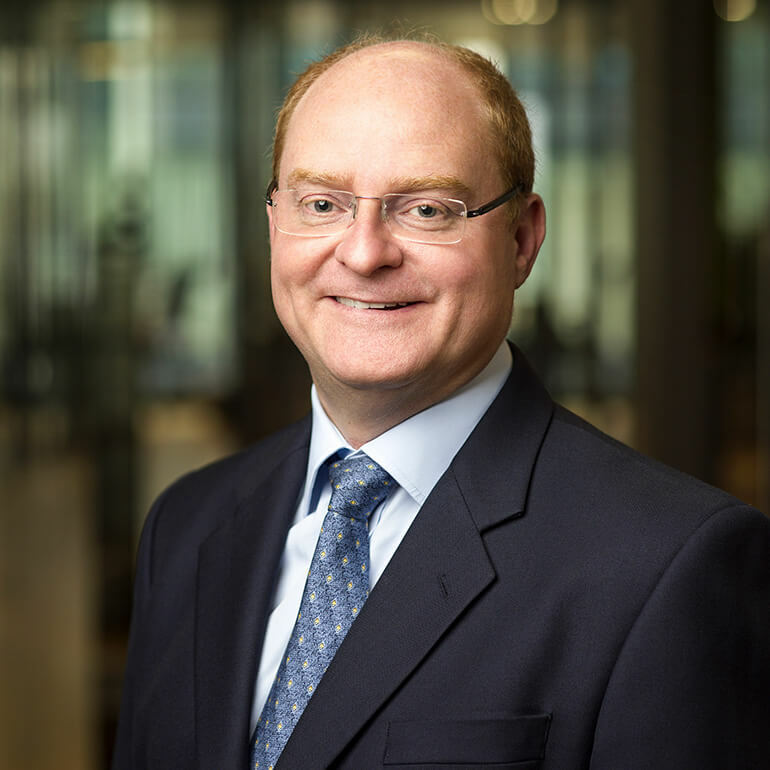 Andrew’s experience includes leading the Competition Commission’s market investigation into grocery retailing, directing the inquiry into the takeover bids for the London Stock Exchange by Deutsche Bourse and Euronext, and multiple health and care sector mergers. While at the NHS Cooperation and Competition Panel, Andrew reviewed numerous mergers, competition complaints and procurement disputes, and developed the methodologies now used to assess anti-competitive behaviour and merger benefits.